Yuri Chinen (Hey! Say! JUMP) is cast in NTV drama series “Don’t Fight With Fools Even When You Get Pissed Off” (literal title). The drama series is self-help book by “Atama ni Kitemo Aho towa Tatakauna” by Kotaro Tamura. 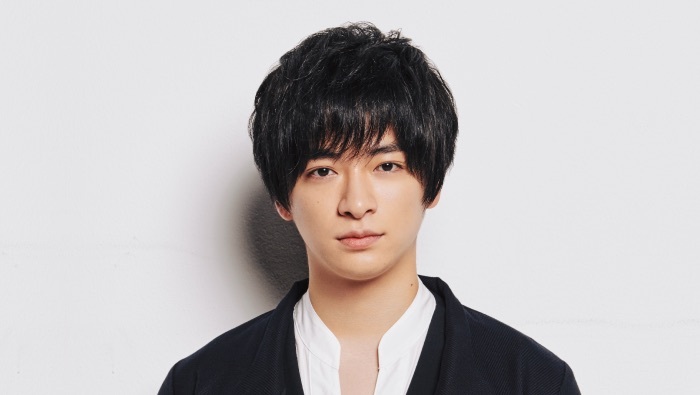 Hiroto Akashi will direct the drama series and screenplay adaptation is handled by Kota Fukuhara. In the drama esries, Yuri Chinen plays main character Kotaro Tanimura. He works at a toy company and tries not to fight with fools. “Don’t Fight With Fools Even When You Get Pissed Off” first airs April 22, 2019 in Japan.